LJN toys making a comeback? 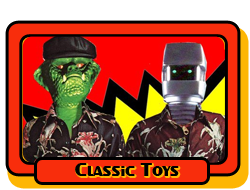 Thread: LJN toys making a comeback? Bring back Rookies, S.W.A.T. and Emergency 8" figures! I'd love that! I loved those toy lines.